Marquardt Law Office LLC is interested in speaking with individuals who lost money while investing with Alex G. Herrera. 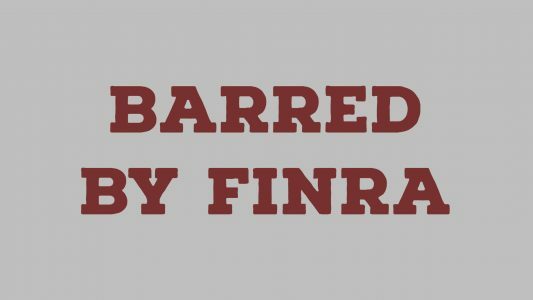 On August 8, 2018, the Financial Industry Regulatory Authority, Inc. (FINRA) barred the former UBS securities broker and investment adviser from associating with firms registered with FINRA. FINRA registers and regulates brokers and brokerage firms. Selling away often involves risky investments. 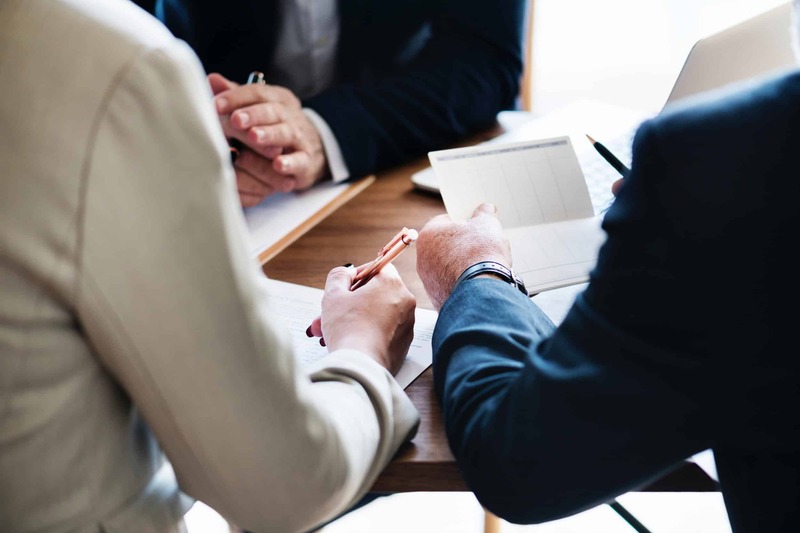 Firms must reasonably supervise their brokers to prevent selling away, including by looking for red flags it is occurring. When firms fail to detect such red flags, they may be liable for investors’ losses from selling away. Alex G. Herrera entered the securities industry in 1999. He was licensed as a General Securities Representative and Investment Adviser Representative with several firms, including with UBS Financial Services Inc. from March 2012 through May 2018. If you have questions about losses suffered while investing with Alex Herrera, contact Marquardt Law Office LLC to receive a free phone consultation. 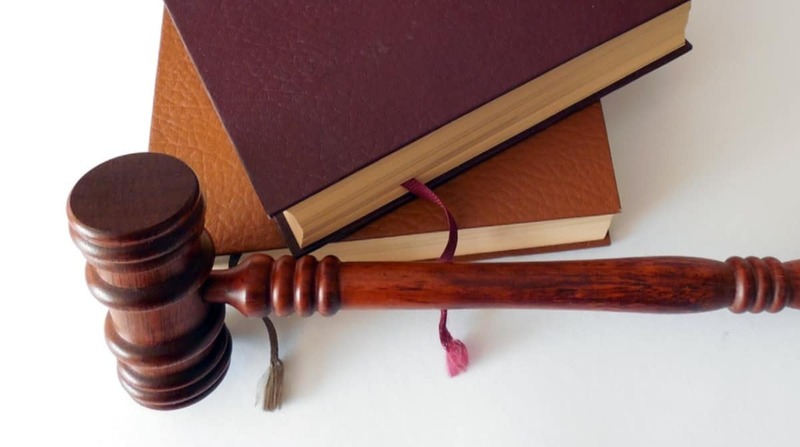 You may be able to recover your damages in an arbitration claim. 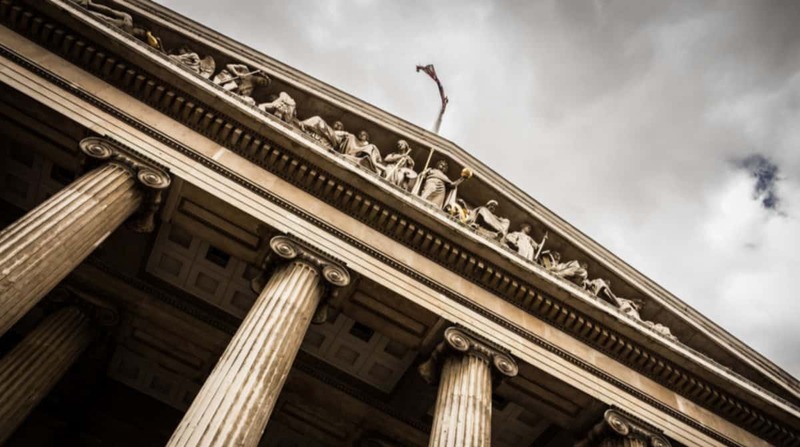 Marquardt Law Office LLC is a securities law firm that represents clients nationwide who have suffered losses due to misconduct such as fraud and negligence.